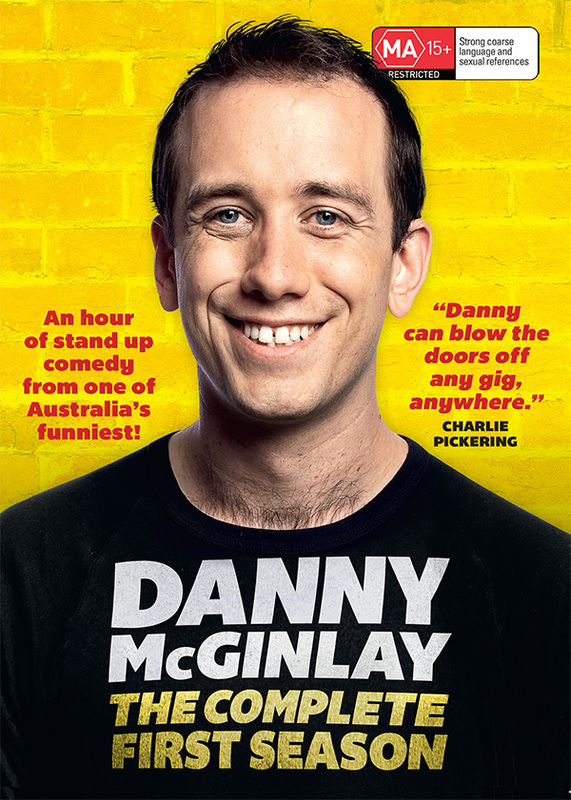 Danny McGinlay’s debut stand up DVD is almost in your hands. Filmed at Melbourne’s iconic Butterfly Club to a packed house, McGinlay’s “impressively sharp zingers amid his own laddish bits sent everyone home smiling” – Herald Sun. Feature length director’s commentary with comedians Harley Breen, Karl Chandler, Nick Cody and Tommy Dassalo heckling Danny’s performance.